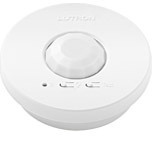 Ceiling-mounted occupancy/vacancy sensor includes auto-on/auto-off or manual on/auto-off settings. 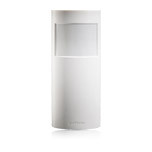 Wall-mounted occupancy/vacancy sensor includes auto-on/auto-off or manual on/auto-off settings. Ceiling-mounted vacancy sensors includes manual on/auto-off settings. Meets California Title 24 Section 119(j) requirements. Wall-mounted vacancy sensors includes manual on/auto-off settings. Meets California Title 24 Section 119(j) requirements.